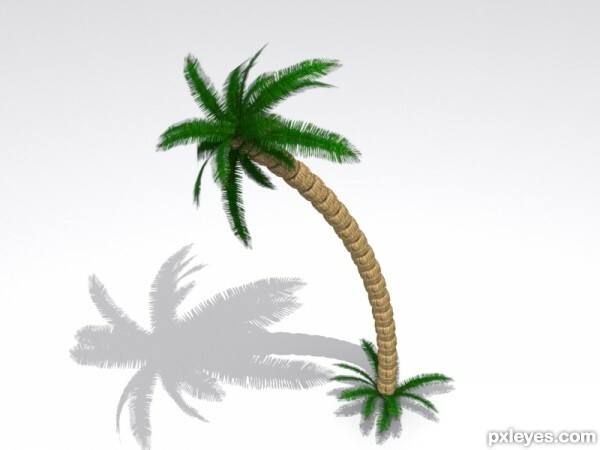 In the tutorial that we will follow, we will explain how to shape a palm from the beginning to the end. The procedure concerns the 3DS Max software. However the steps described in this tutorial can be followed in most 3D applications. An exercise that can be easily followed by those who already have a fair knowledge of the program.